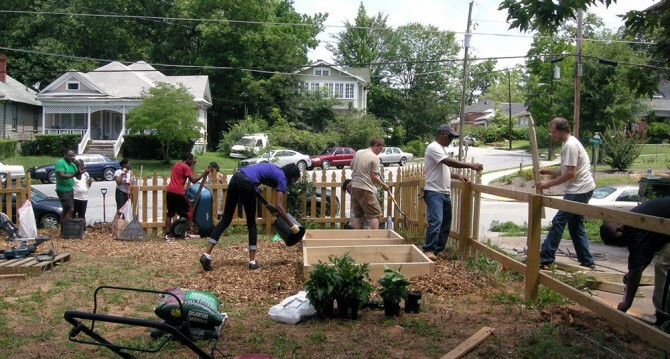 Your WCO board and neighbors are actively involved in maintaining the neighborhood garden, sponsoring clean up days, representing the neighborhood at NPU-T meetings, and having a voice at city hall. Your membership helps support these activities and more! 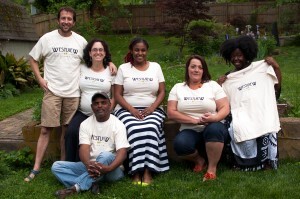 Westview Community Organization members can pay annual dues in person (cash or check) at meetings or online via westviewatlanta.org/membership.